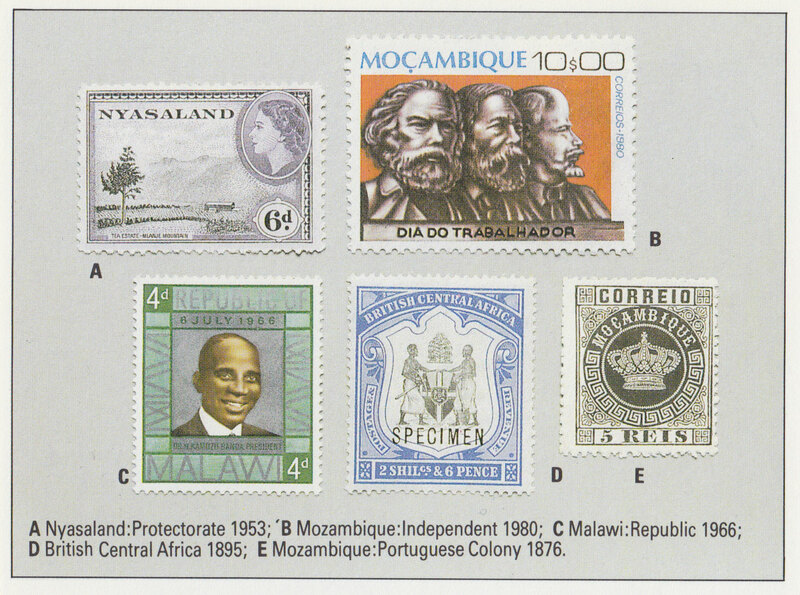 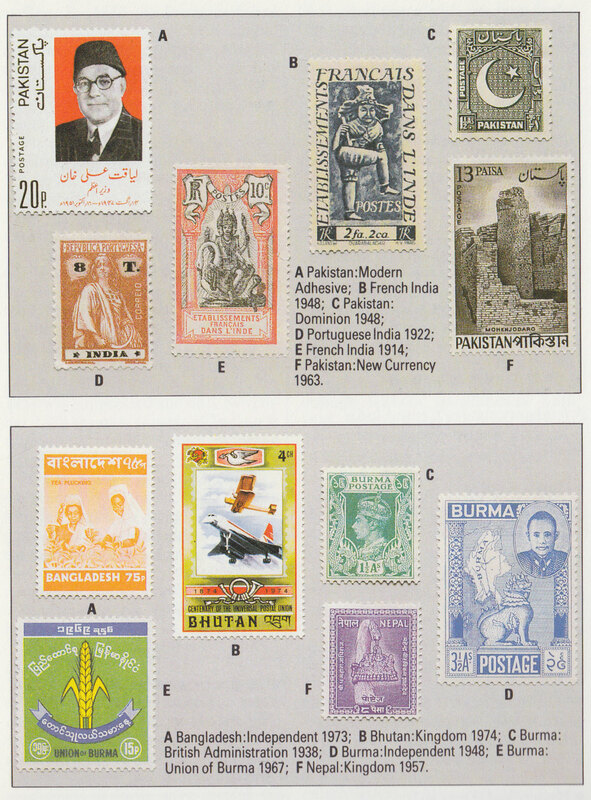 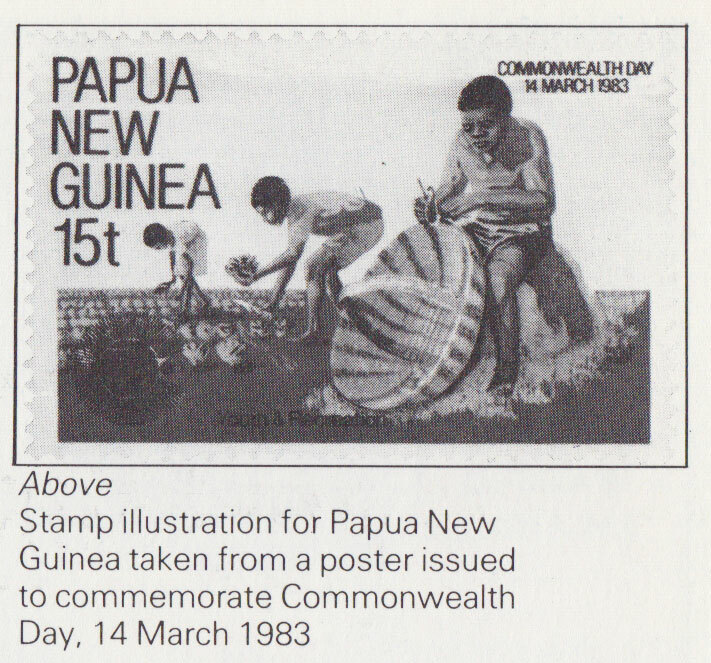 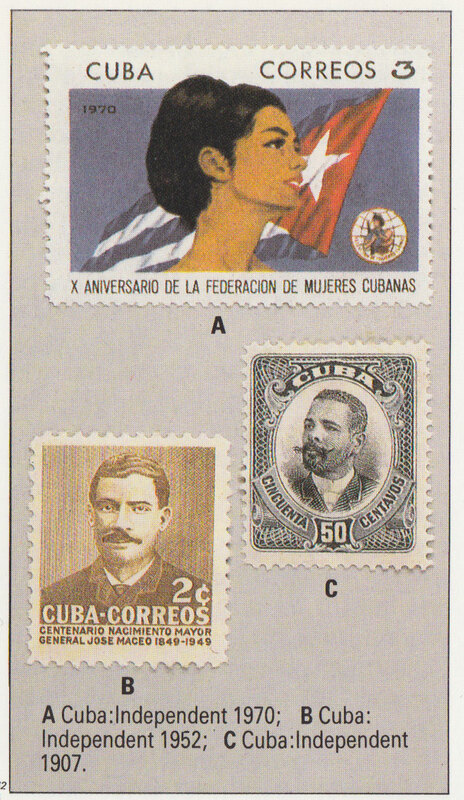 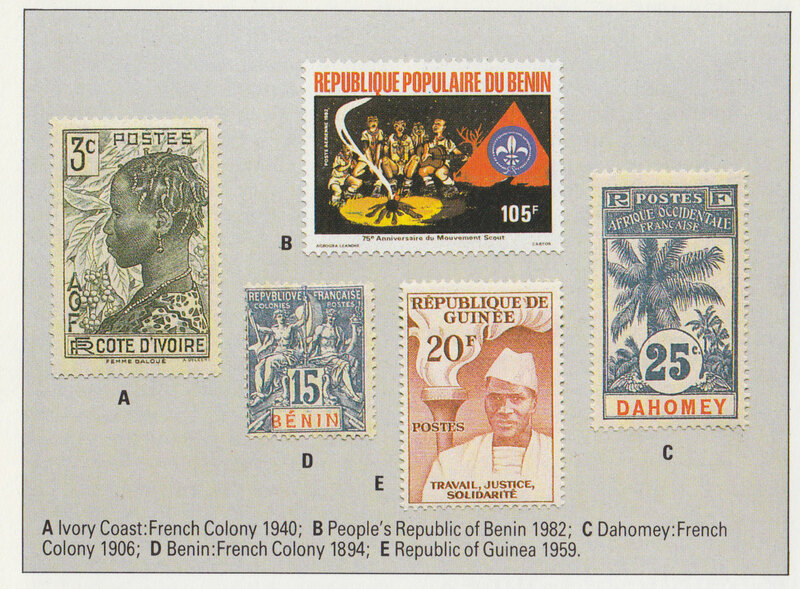 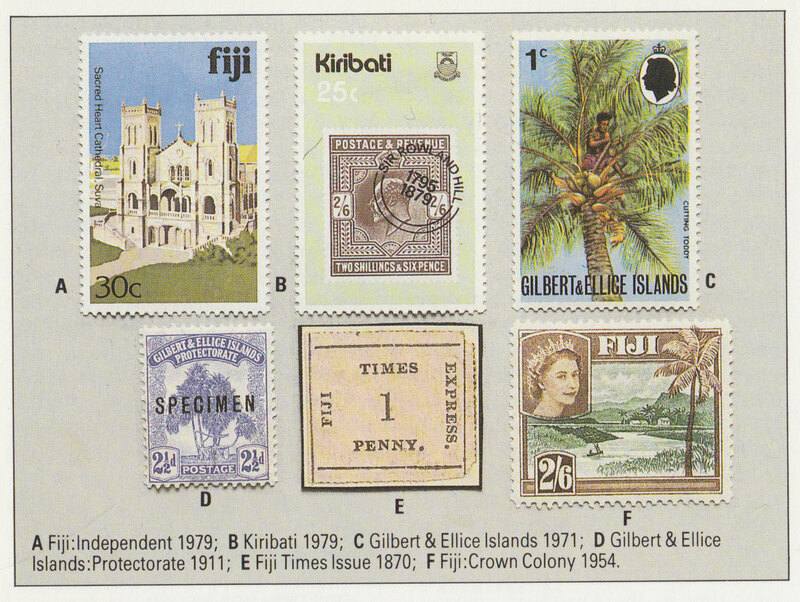 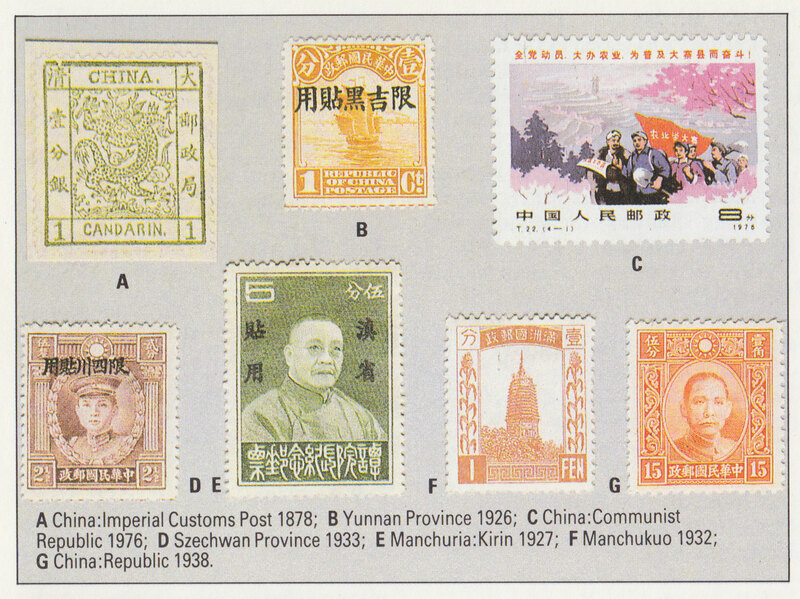 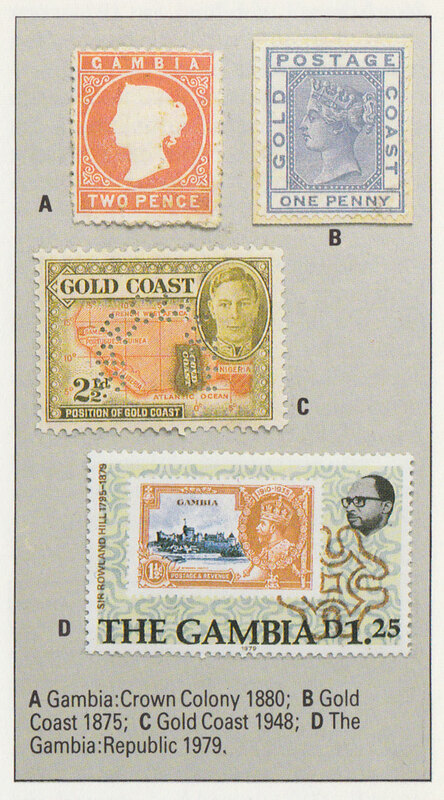 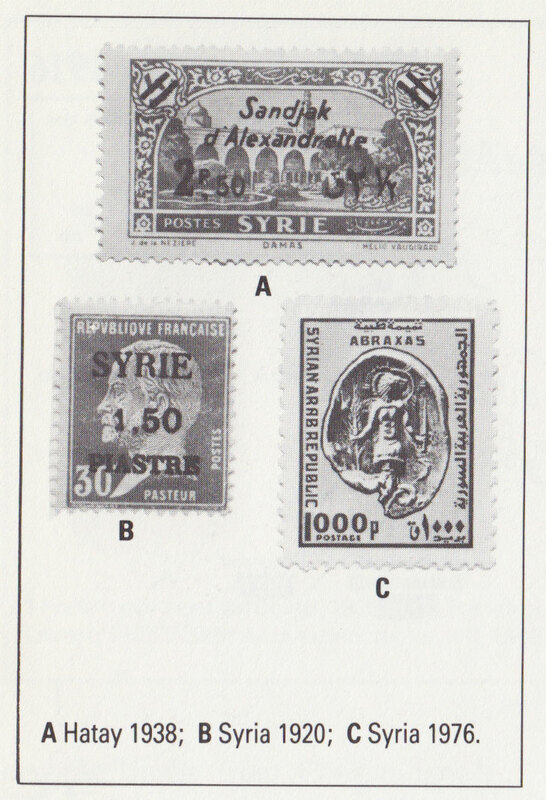 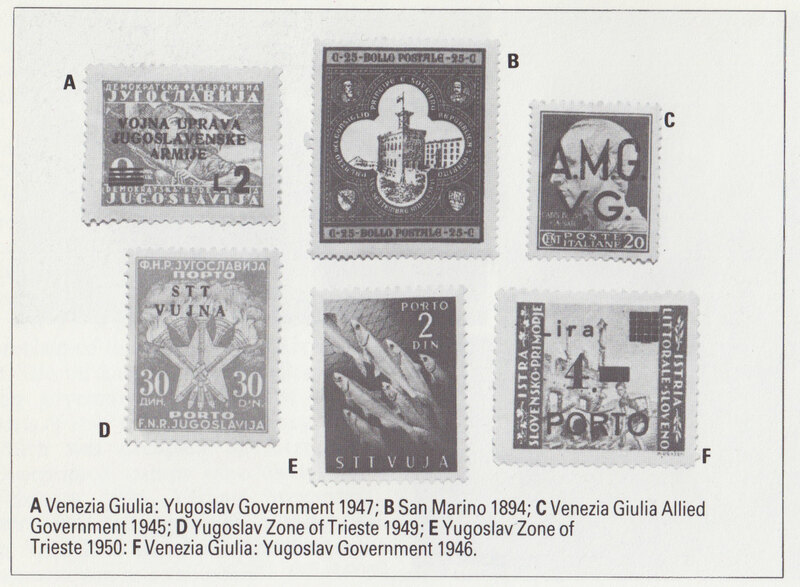 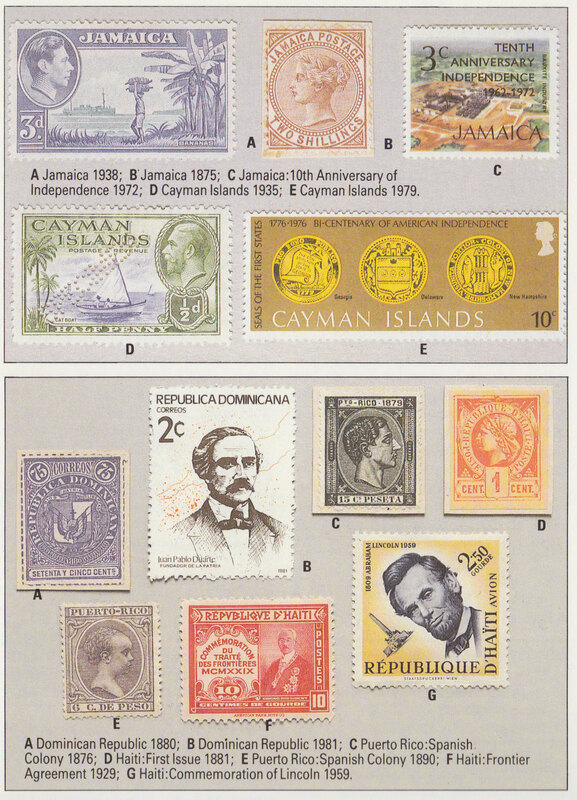 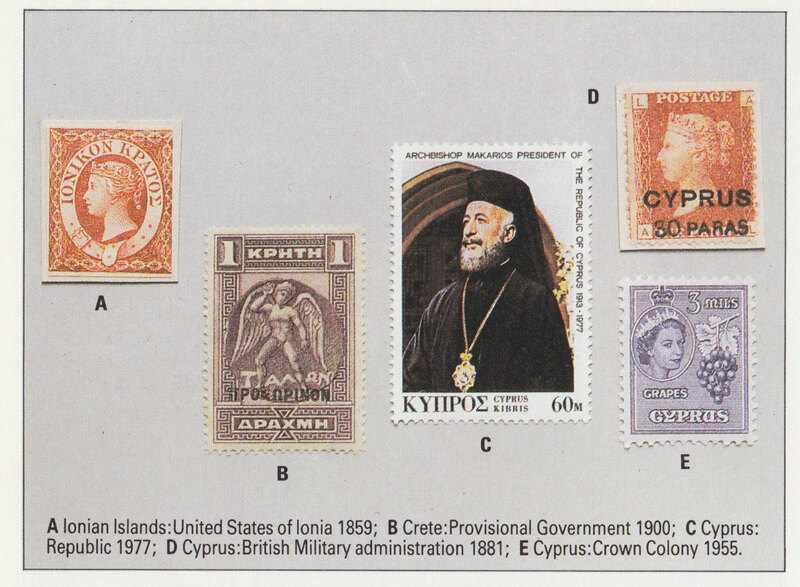 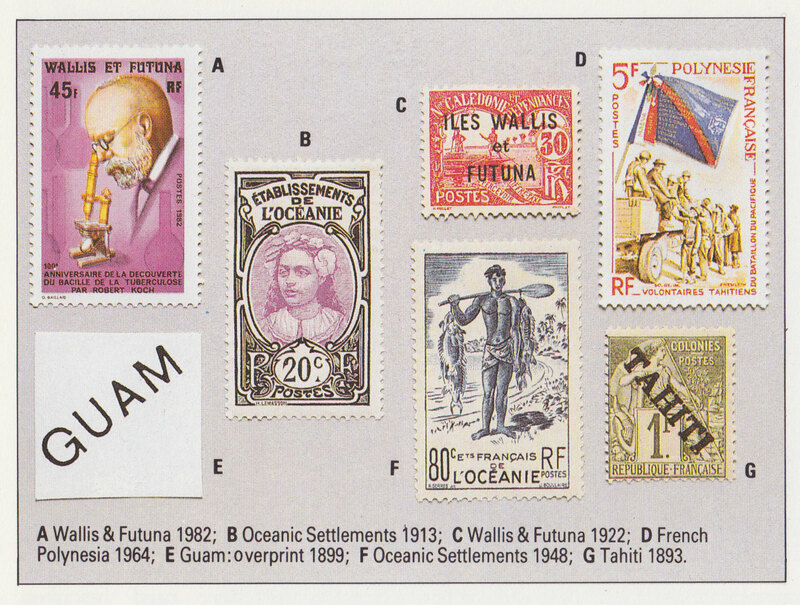 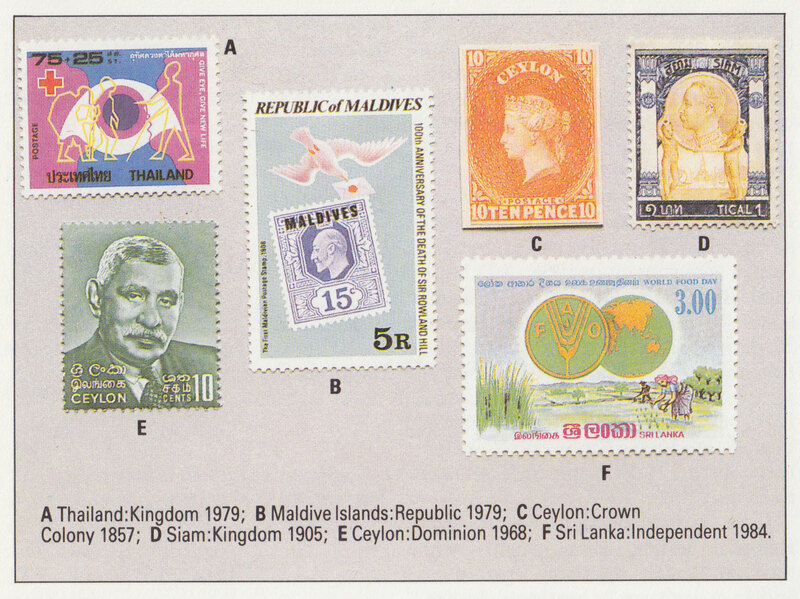 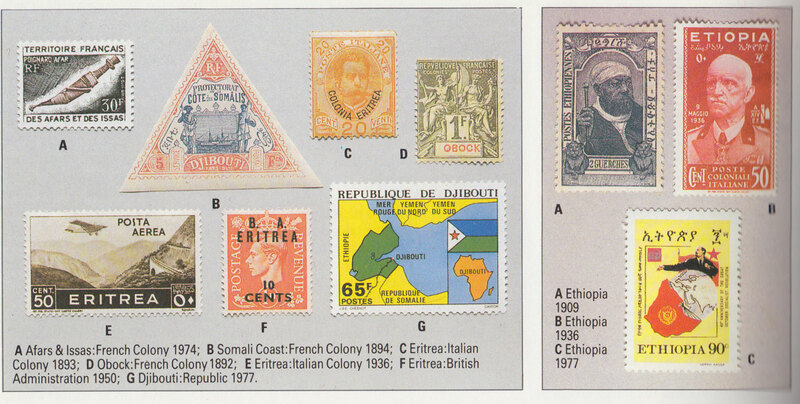 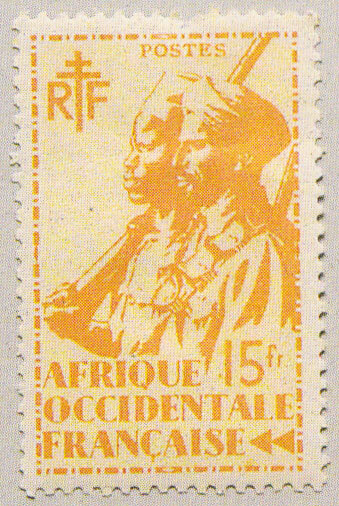 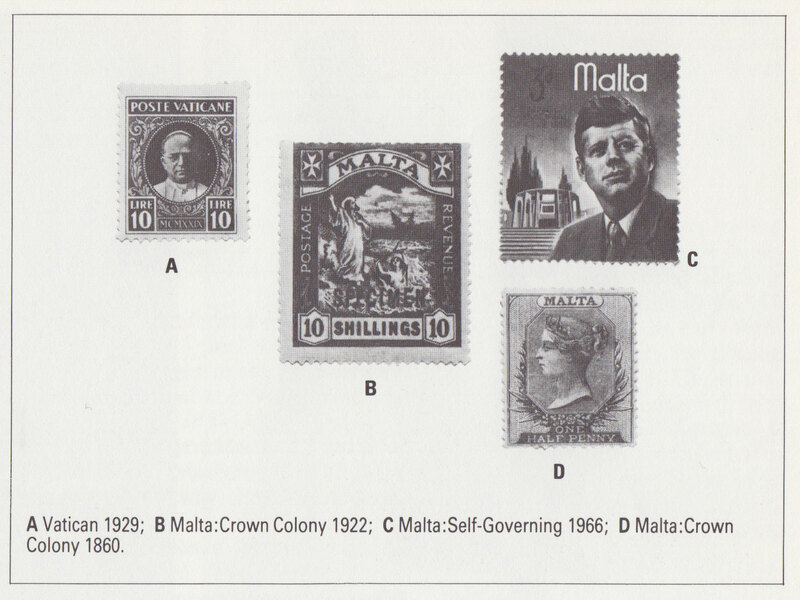 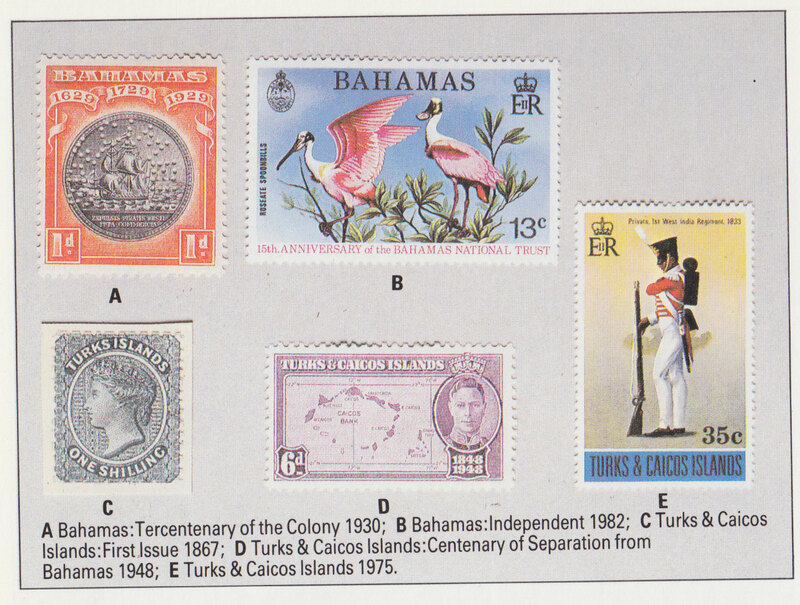 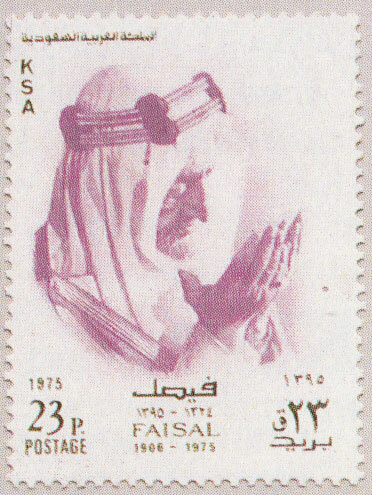 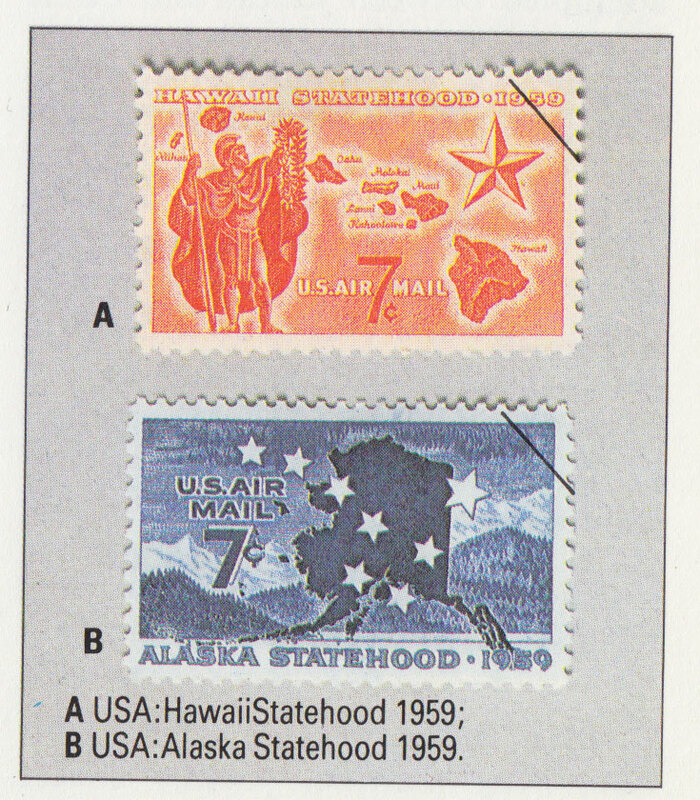 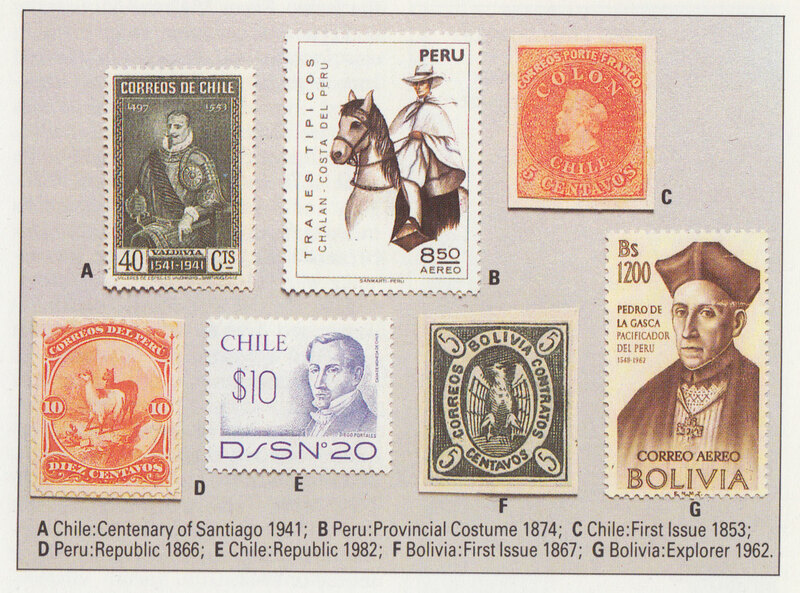 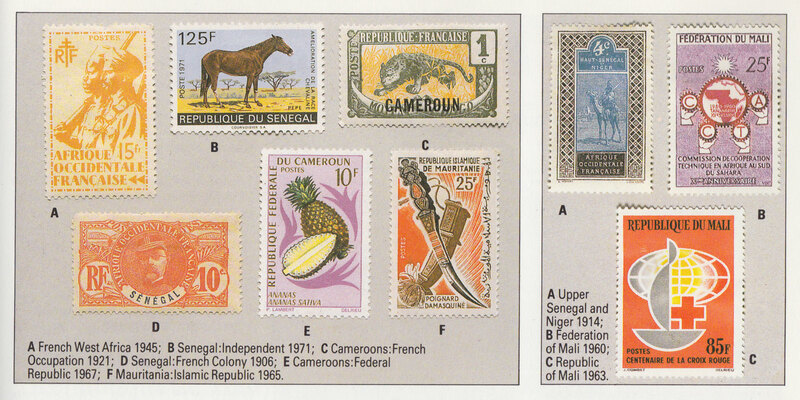 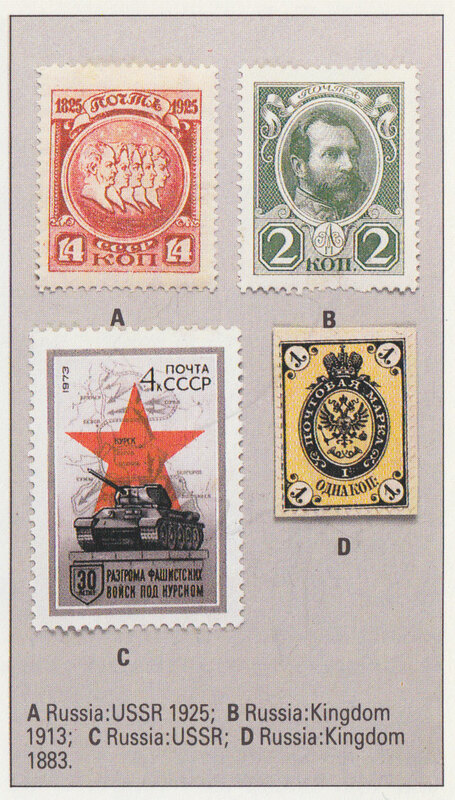 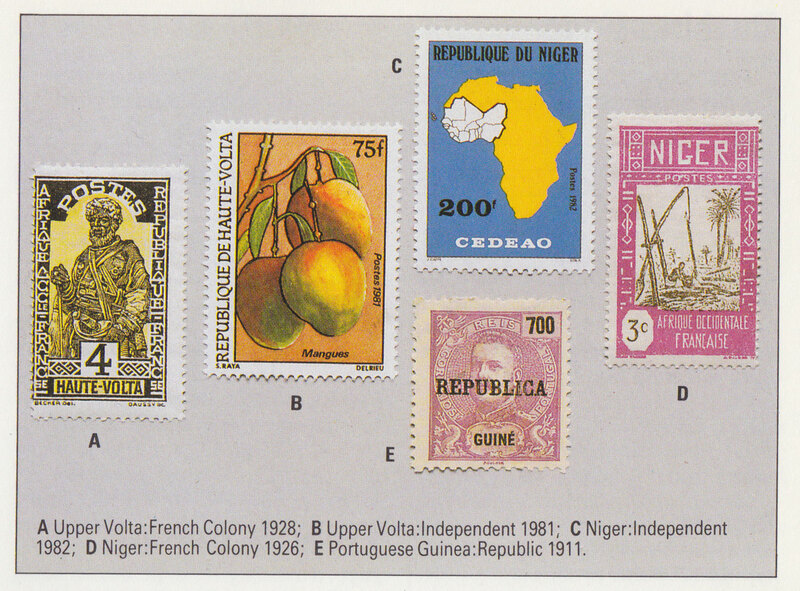 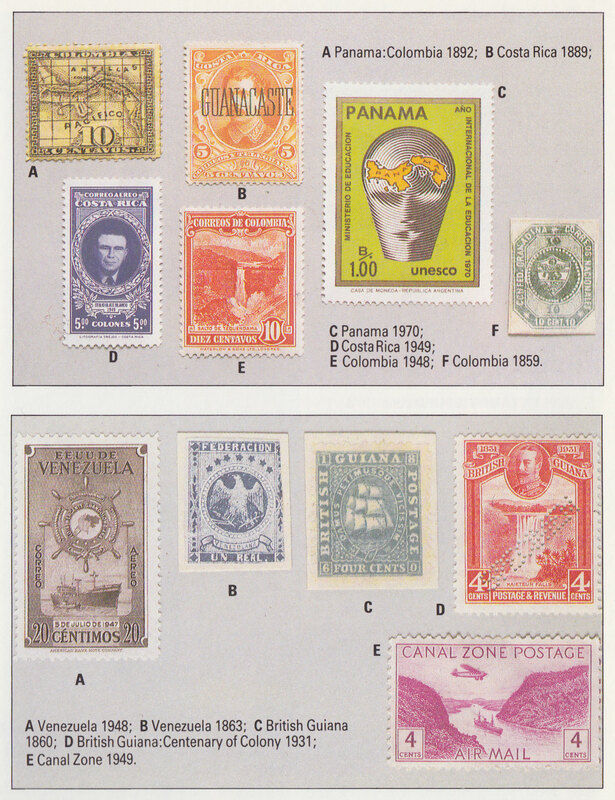 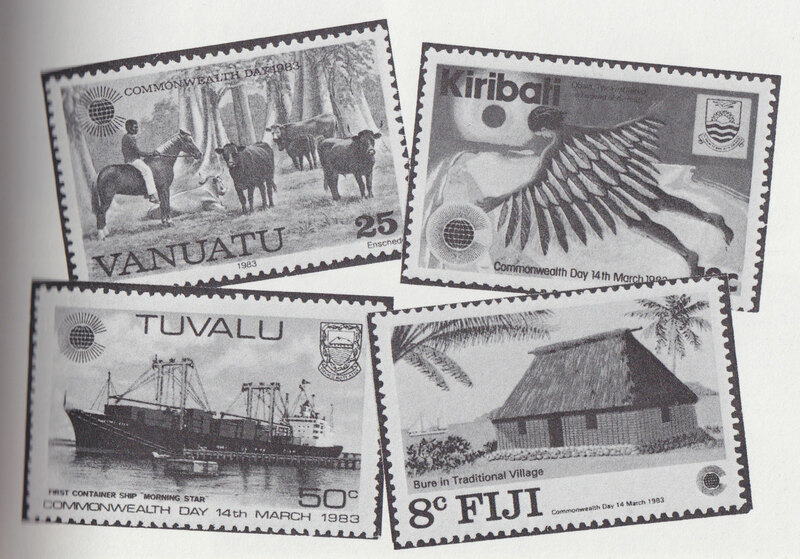 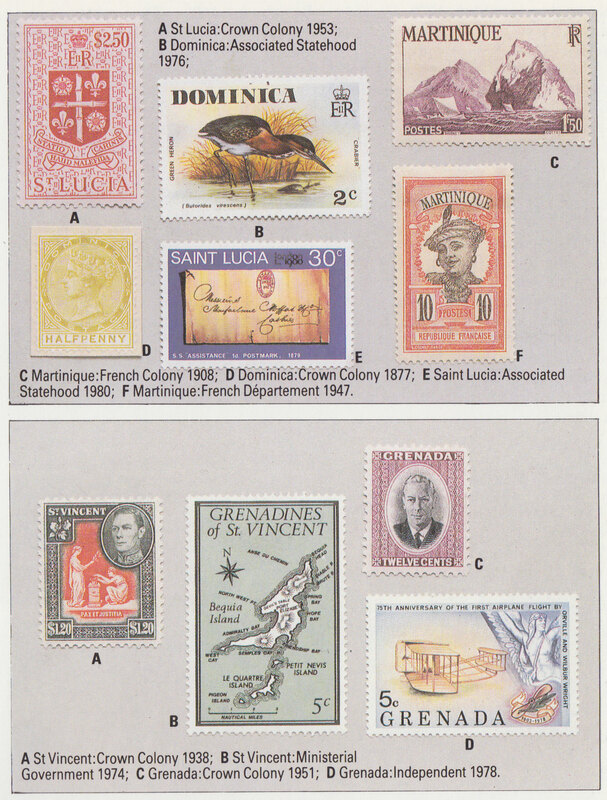 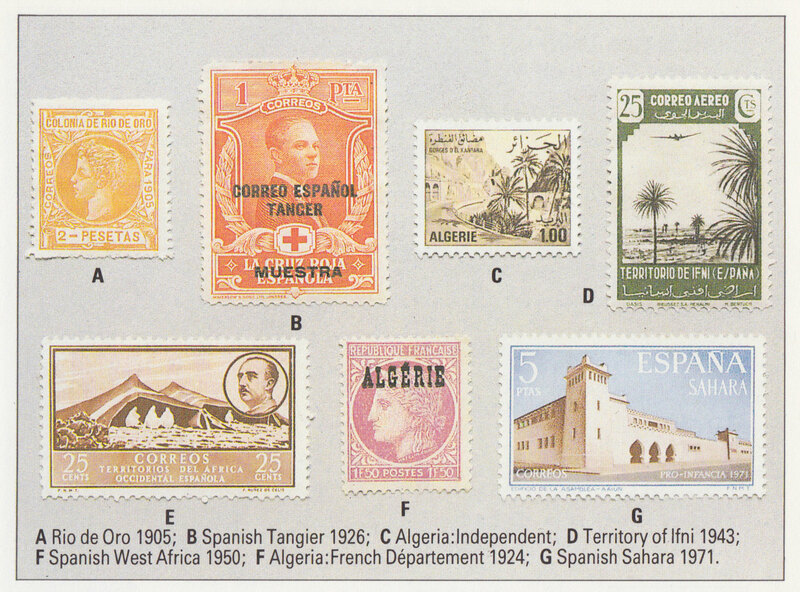 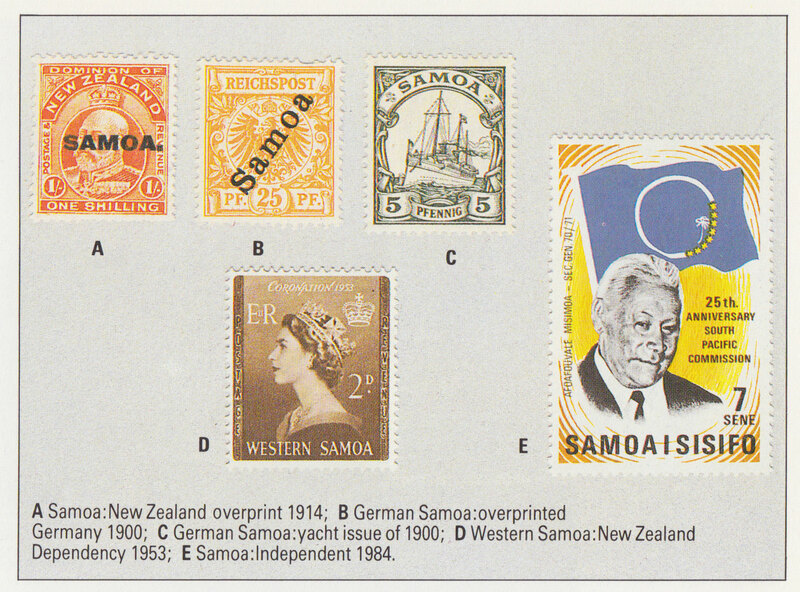 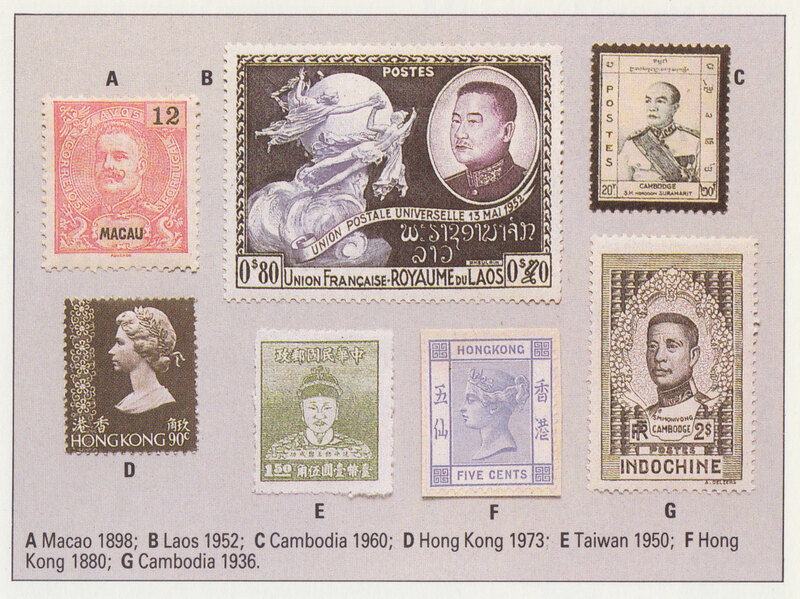 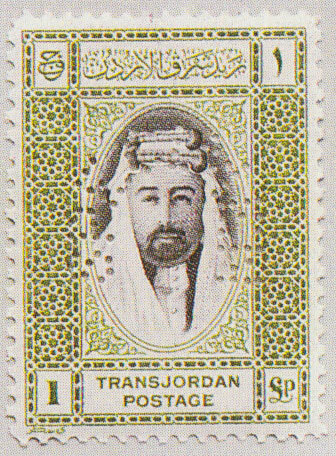 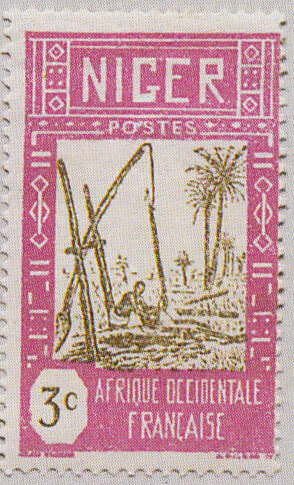 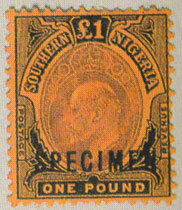 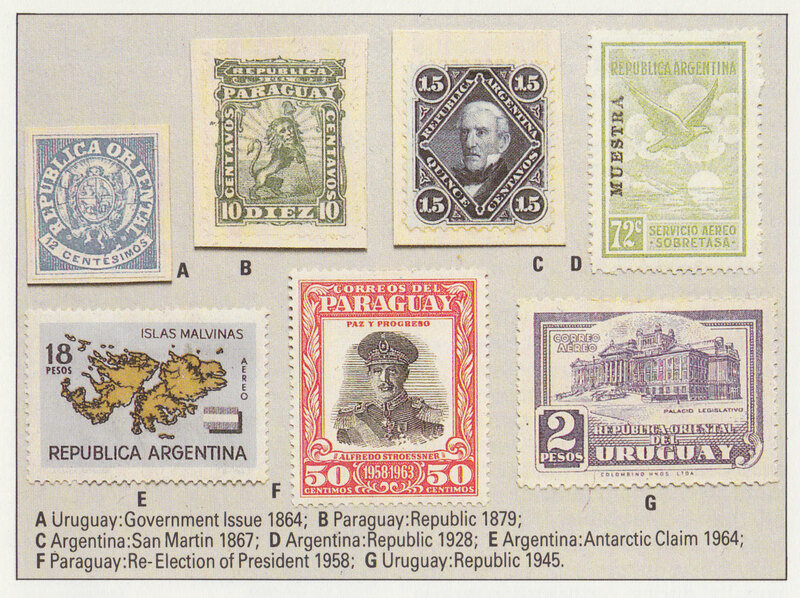 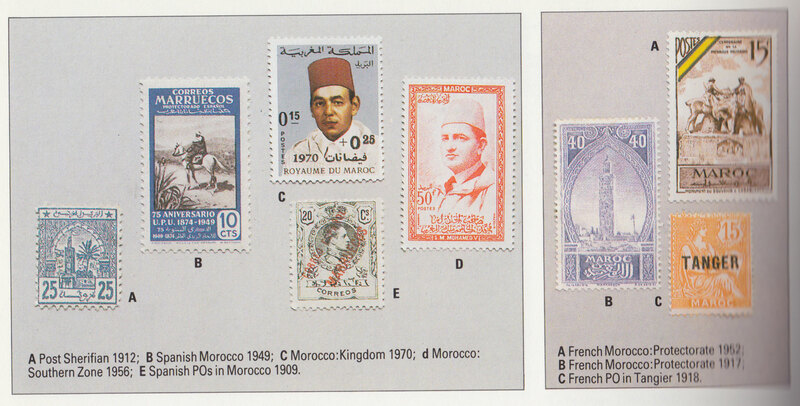 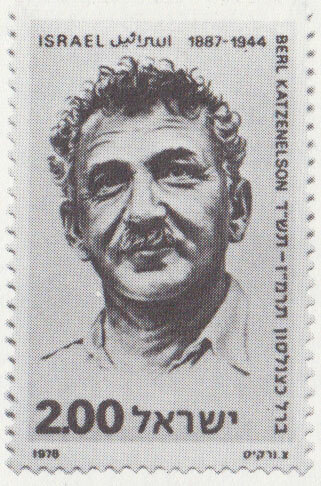 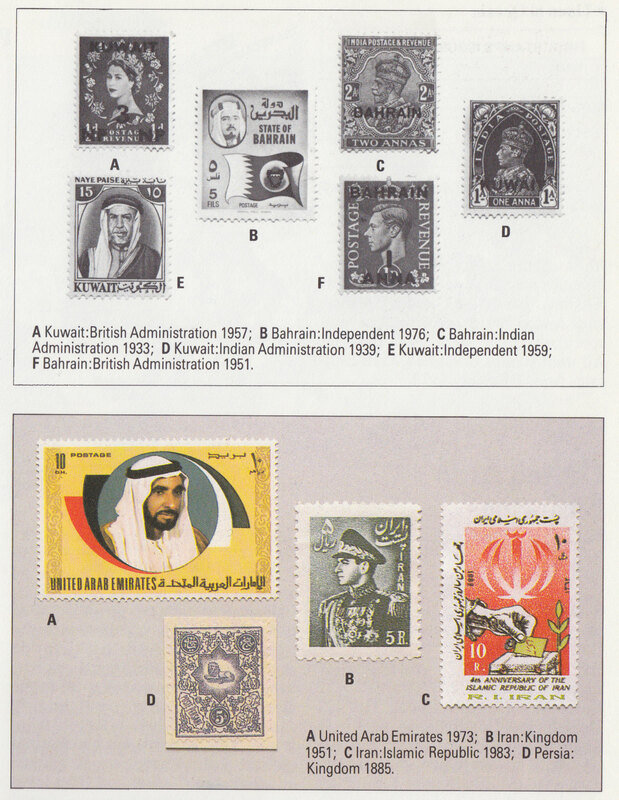 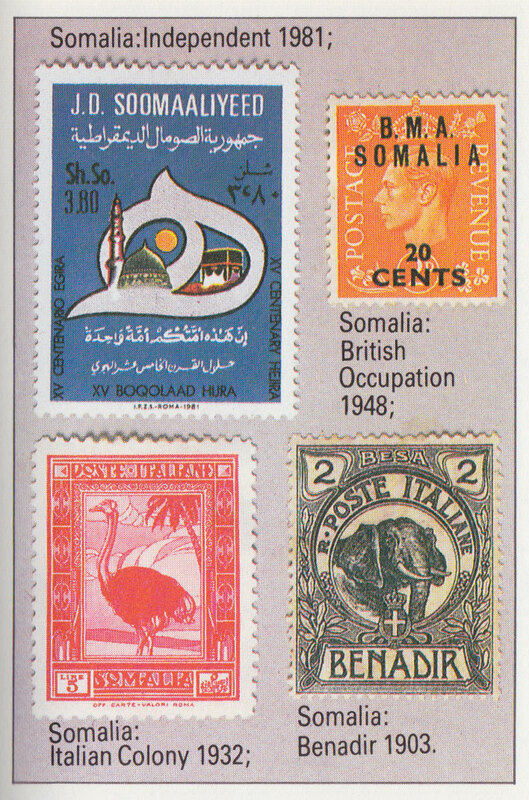 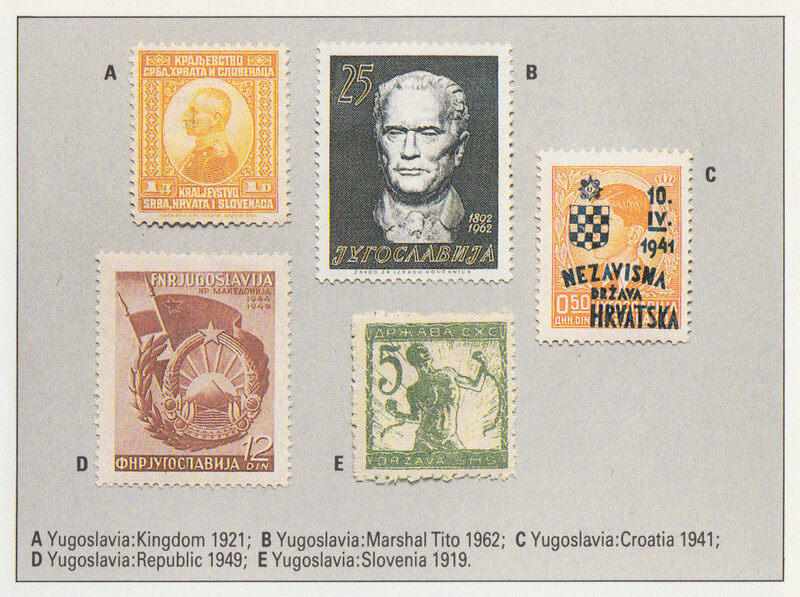 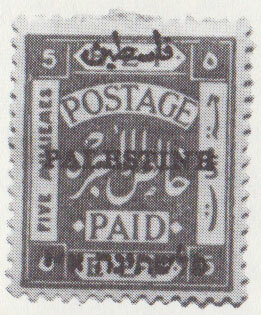 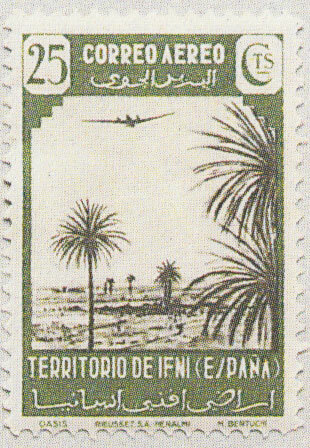 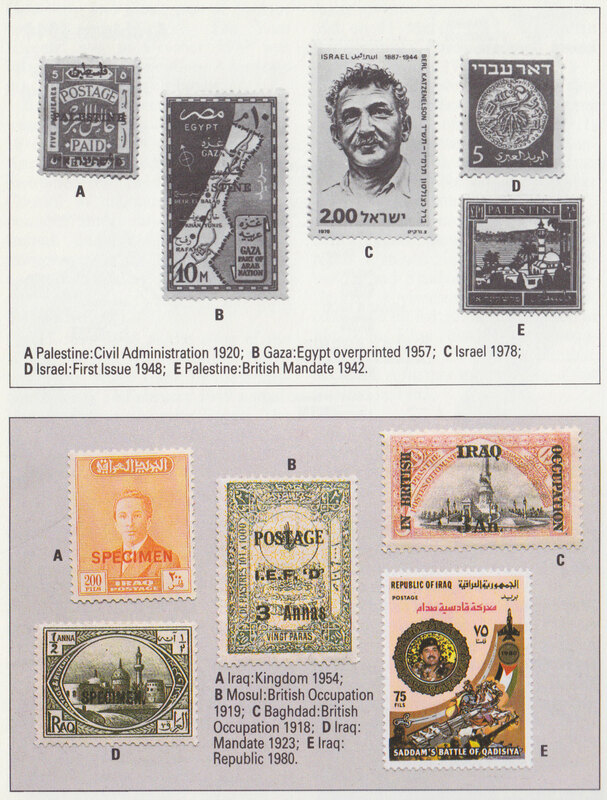 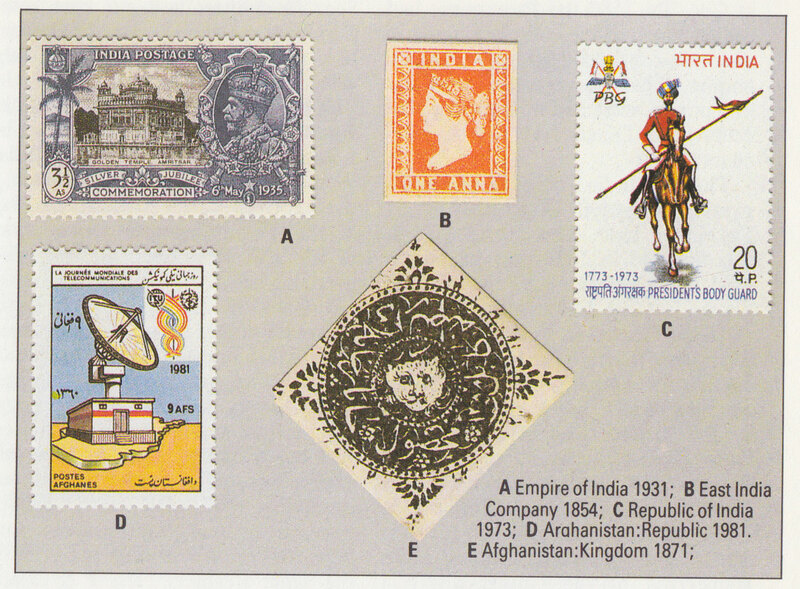 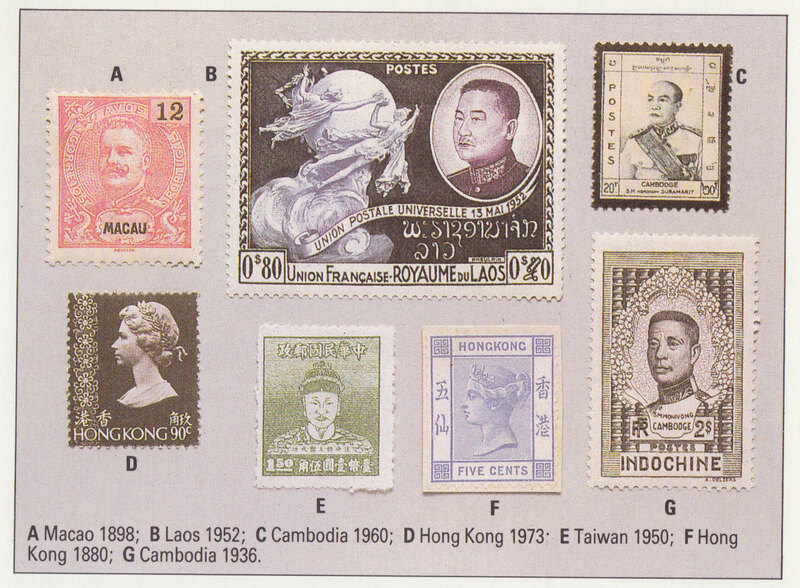 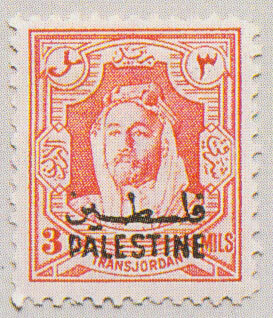 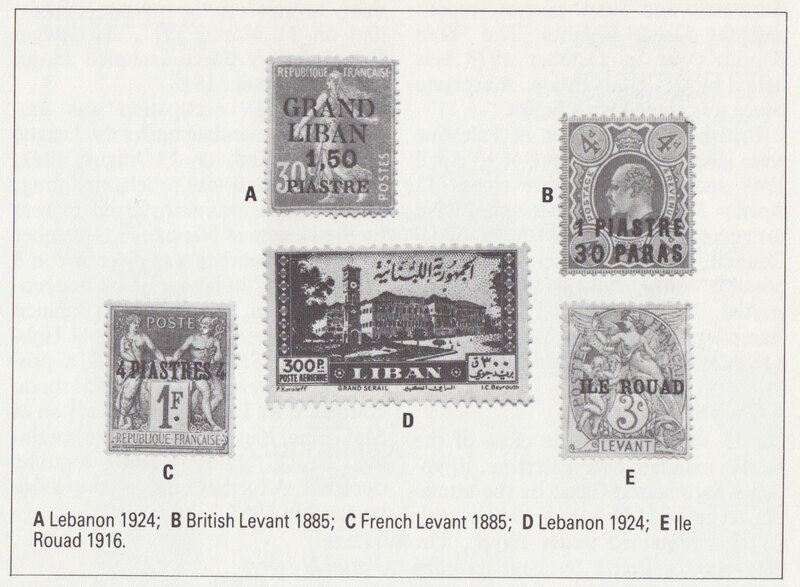 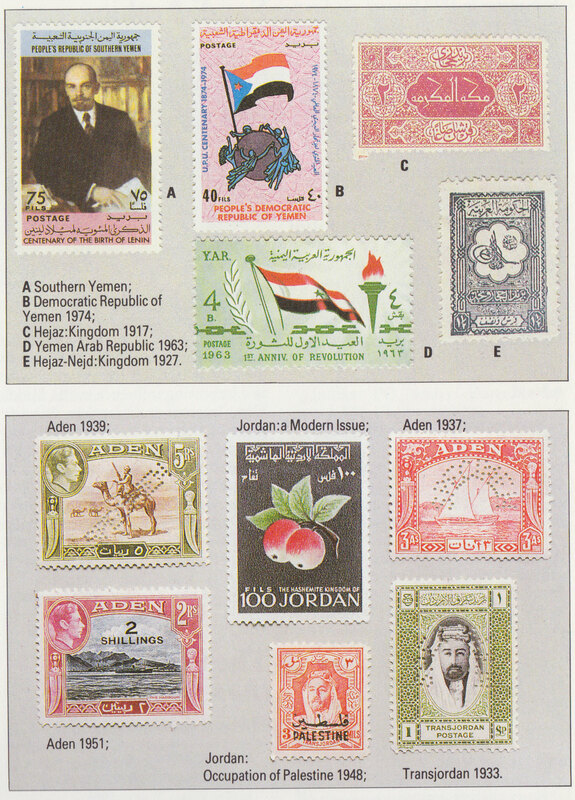 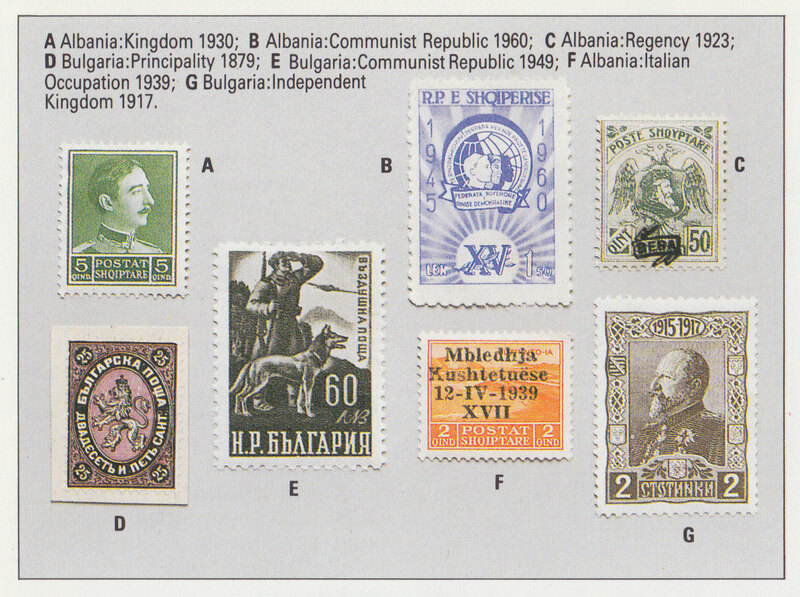 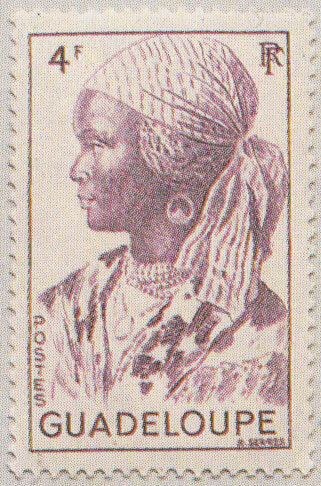 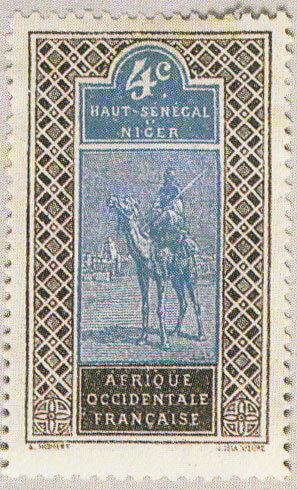 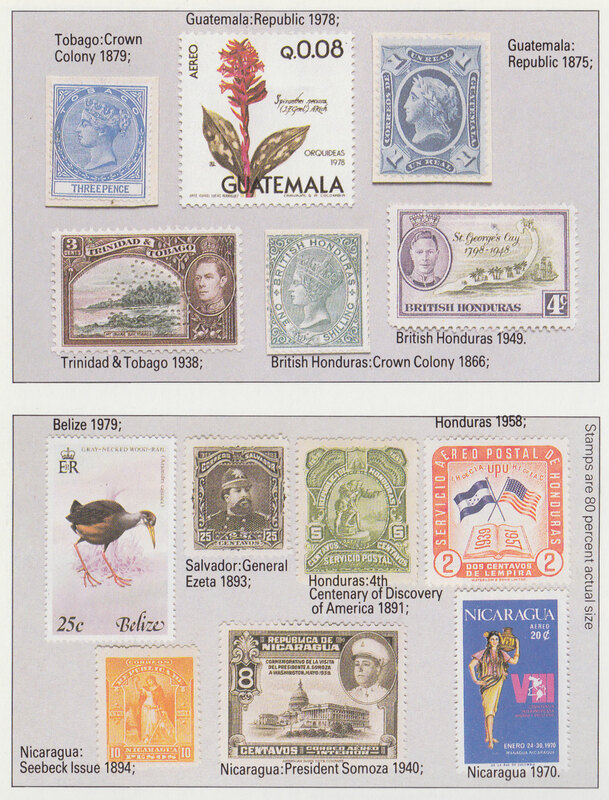 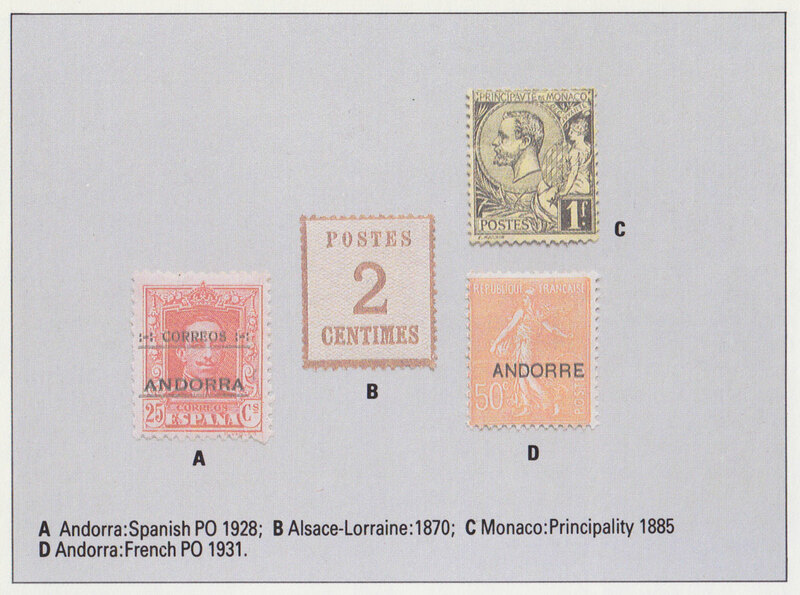 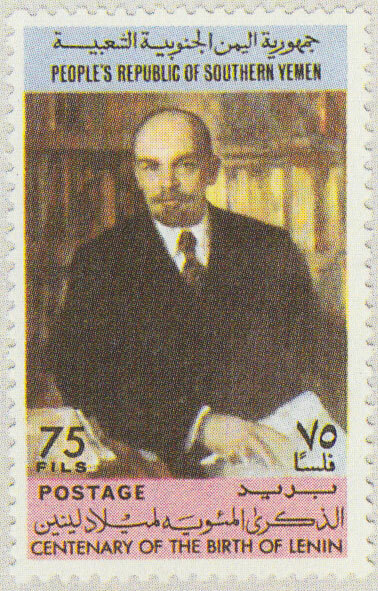 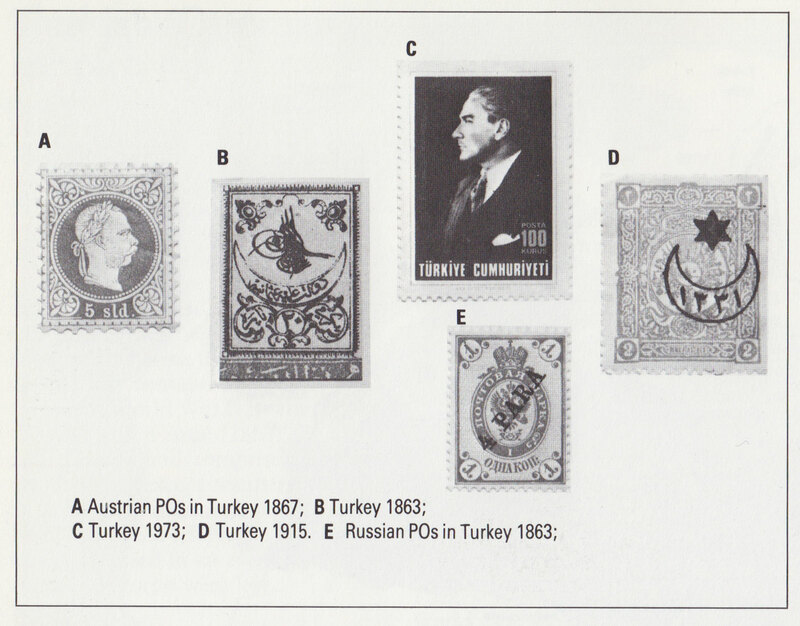 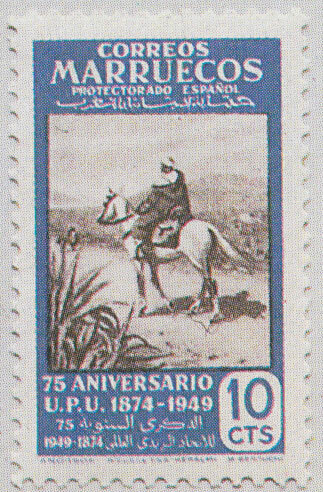 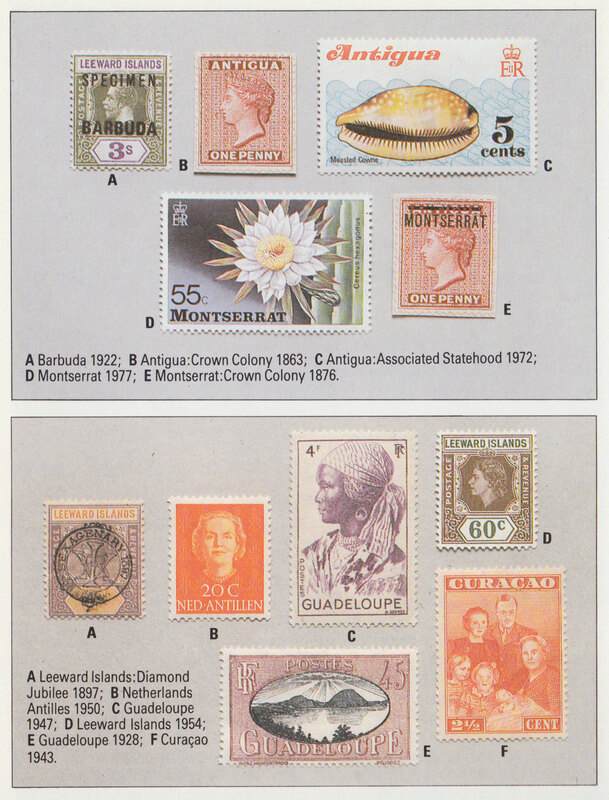 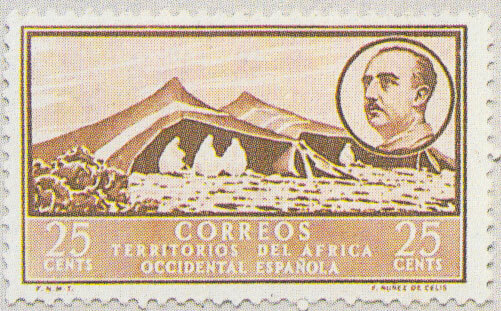 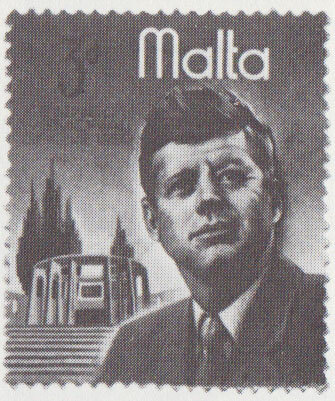 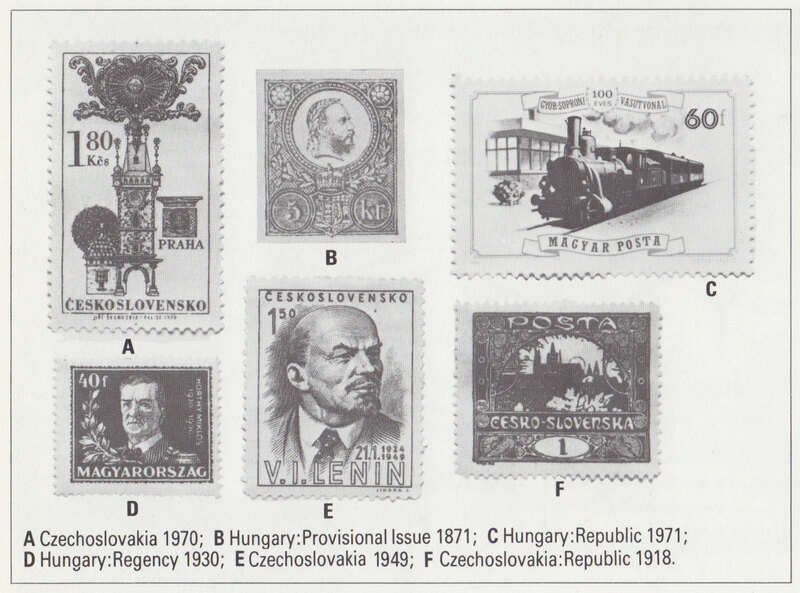 A collection of rare and collectable stamps from around the globe. 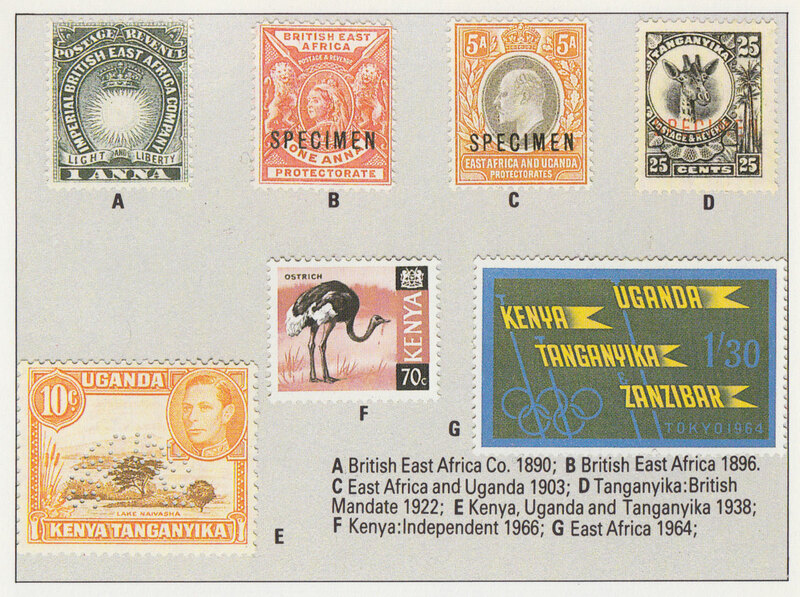 Stamps here from Europe, Africa, the Middle East and America. 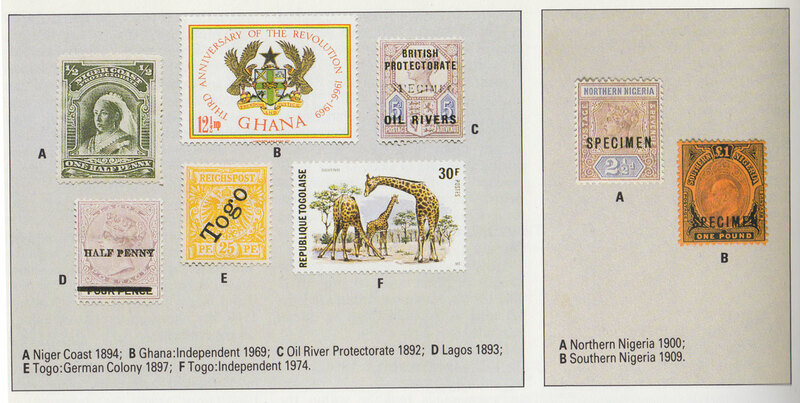 In addition to being beautiful from an artistic and design design standpoint, many being extremely rare and valuable.